Despite the growing emphasis on a population-based training and service delivery model for school psychology, few resources exist to provide guidance concerning how such services might be conceptualized and put into place. 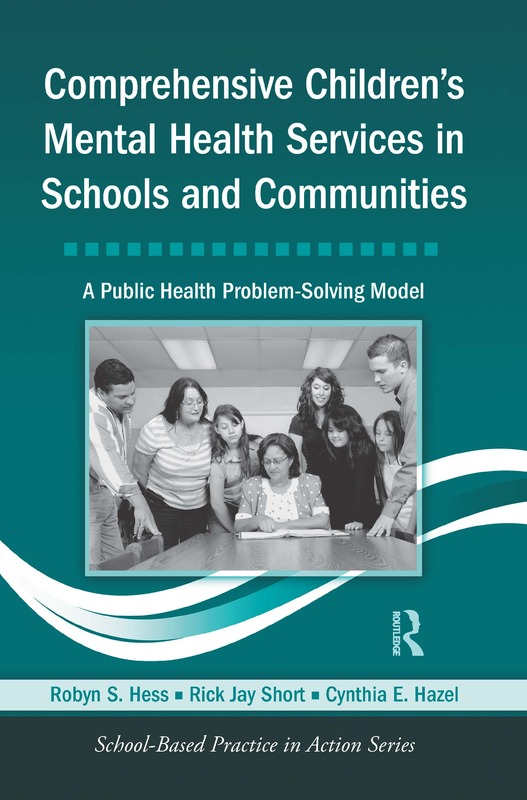 In this book, the authors propose a public health model for comprehensive children’s mental health services that expands, rather than replaces, the traditional model of school psychology. The background and theoretical perspective for this public health model are discussed as an important way to solve problems and accomplish goals in schools, after which the authors outline and develop a clear, practical procedure for implementing and evaluating programs based on public health ideas. A case study in one elementary school walks readers through the stages of applying a public health model, detailing the key steps of each stage. Finally, the authors consider the changes to the role of school psychologist that will be required to practice a public health problem-solving model. An accompanying CD contains sample forms, handouts, and other valuable materials that will be of use to school psychologists implementing this public health model in their schools.